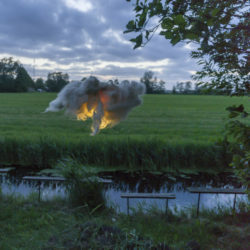 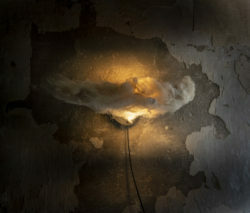 The WoS-Series is the newest edition to the vast body of work created by Wout Wessemius. 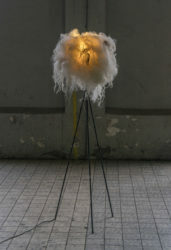 There are multiple designs varying from small desk lamps to big space illuminating pendants. 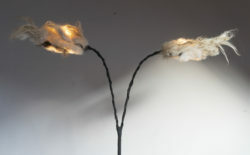 An extensive period of testing and retesting makes up the groundwork of the light objects. 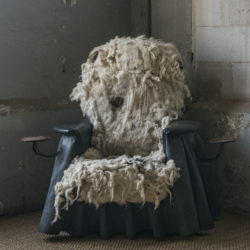 Obviously, the use of sheep wool is nothing new. 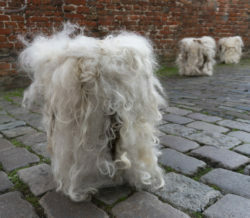 People have been making wool products since ancient times. 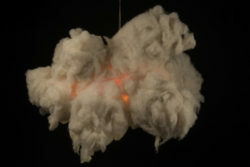 Thus, a part of the design challenge lies in creating a unique product in a material so widely used. 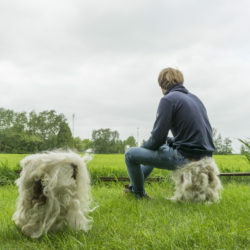 Wout has accepted this challenge and started experimenting. 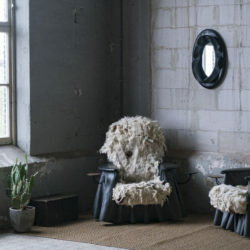 Different kind of wool, different colours and of course different shapes and sizes. 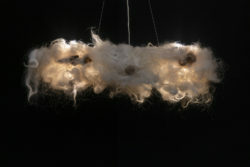 This resulted in over ten light object designs carefully handcrafted. 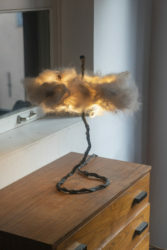 Starting of with some smaller pendants, desk lamps and floor lamps. 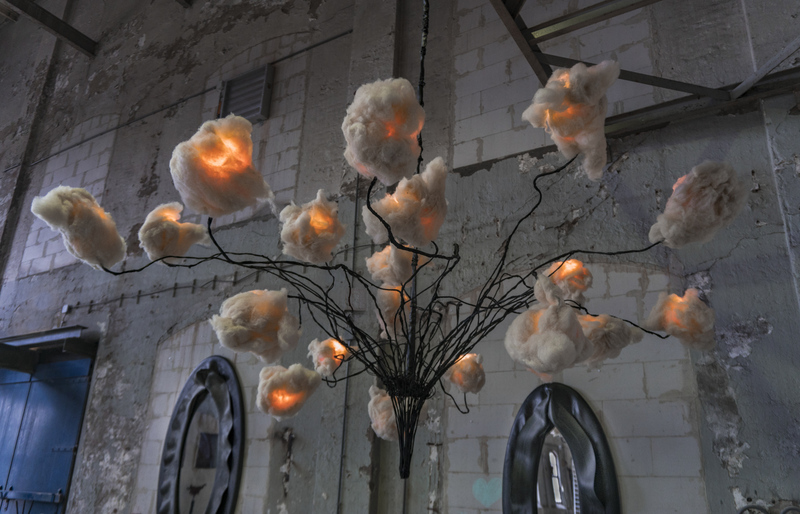 After this first round of designs, it was clear that it was a path worth pursuing. 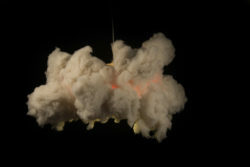 Some of the early designs where recreated while some stayed untouched. 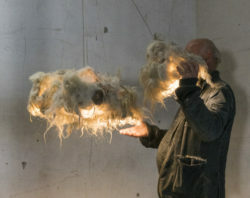 Next to the early designs, new designs made their way on to the drawing board. 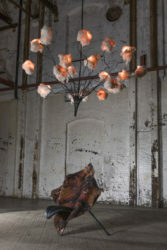 This time focussing on bigger interiors. 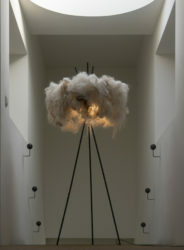 Light objects were combined, reshuffled or resized to fit the space they are intended for. 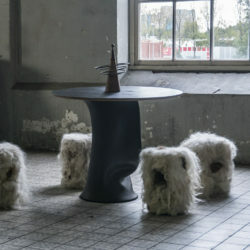 WoS is a flexible design-series that takes full advantage of customisation. 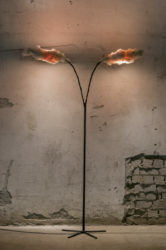 Multiplying shades, or resizing a design transforms a small pendant suitable for a city-apartment, in to an eye-catcher that lights a restaurant or hotel. 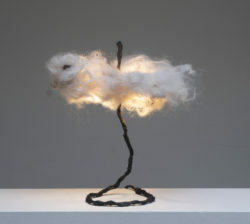 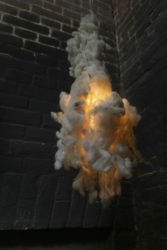 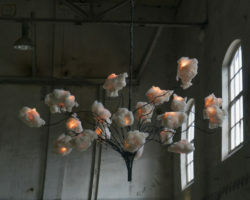 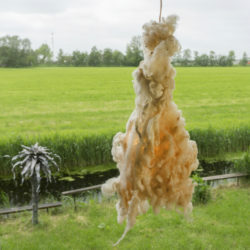 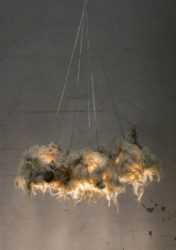 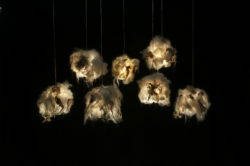 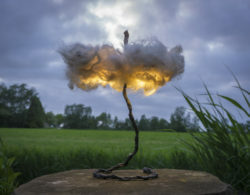 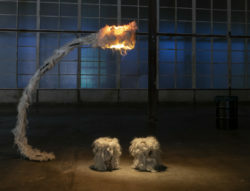 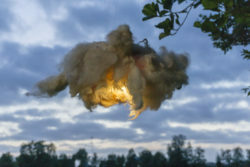 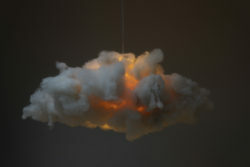 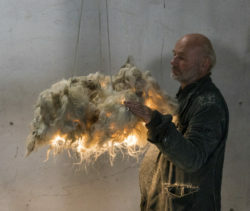 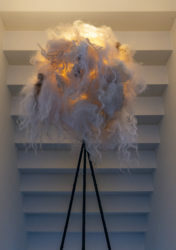 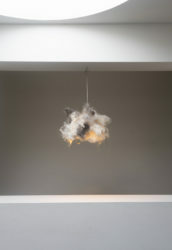 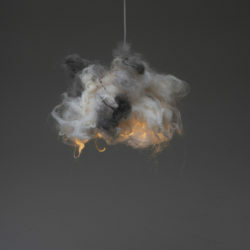 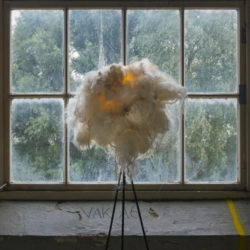 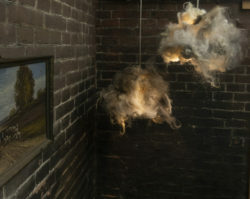 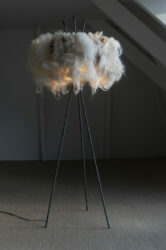 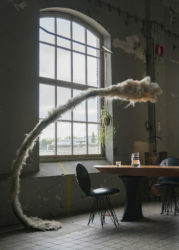 In addition, Wout recreated the ‘le Nuage’ cloud pendant in sheep wool, based on the renowned polyester version. 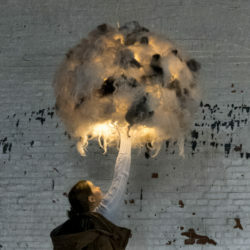 This revamped version is created in a standard version and a solar-powered version to light the night sky. 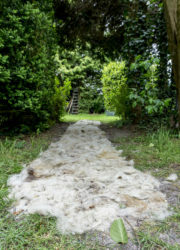 The journey in to the material that is sheep wool does not end here. 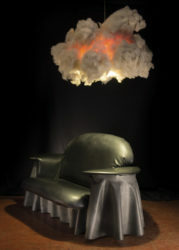 A series of furniture is in the pipeline, and some more artistic projects are being developed as well. 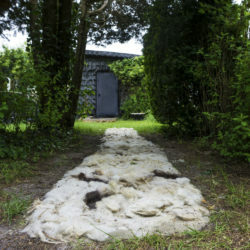 Most notably being ‘The Watersheep project’ and ‘the path’, a walkway created with sheep wool.